Here is the simple way to earn a discount – refer a friend to a NASA Northeast track event. SIMPLE! This new promotion will get you an immediate response allowing you to use the credit at your next event. We know that our events are lots of fun and anyone that tries our events will be back. We feel this Bring-A-Friend promotion will get the word out quicker and easier. Have a friend send an email to scasella@nasane.com asking for the “Bring-A-Friend” promotion code worth $50 off their 1st event! Tell them to include your name. Once they register for an event, you can request your $50 promo code. We will send you a promotion code for your next event. Sadly, due to the limitations of our promotion code system we cannot back date or give out the promotion codes to anyone who has already registered or purchased a membership. Your friend must be new to NASA and never registered for an event or had a NASA membership before, and they must contact scasella@nasane.com BEFORE they do anything for the proper promotion code. You must already be an active member and have attended an event. This promotion is only good for NASA Northeast events only. So, tell all your friends and family members and get healthy discounts on future NASA events! Looking forward to seeing many of you at the track, enjoying old friends and making new ones. Contingency prizes are a big part of amateur racing. 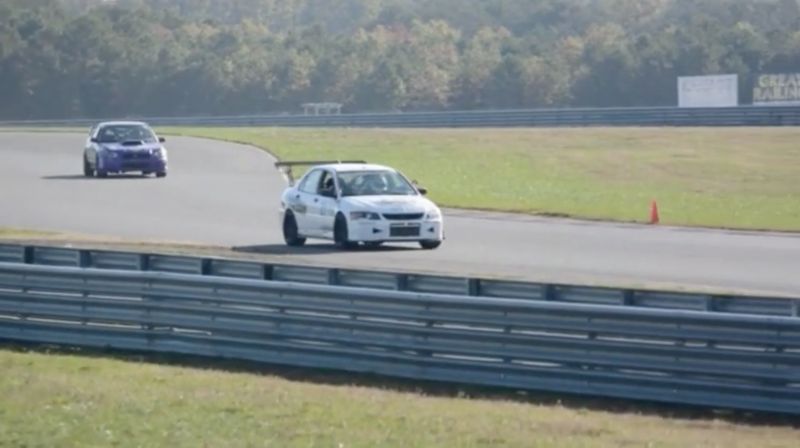 Now, drivers in NASA’s HPDE program can take advantage of contingency prizes, too. NASA’s new HPDE Awards Program lets drivers who advance from one HPDE level to the next to collect awards good toward the purchase of Hawk Performance brake pads. Click here to learn more. All of the fun starts by becoming a NASA member !! 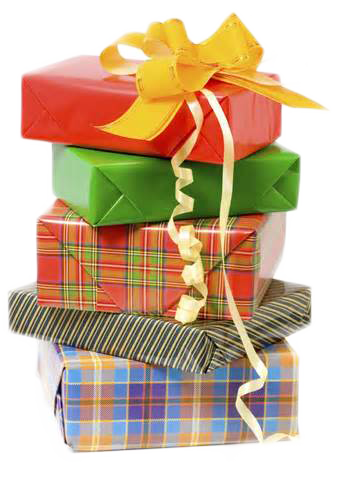 Buy a Gift Certificate throughout the season for that special person. 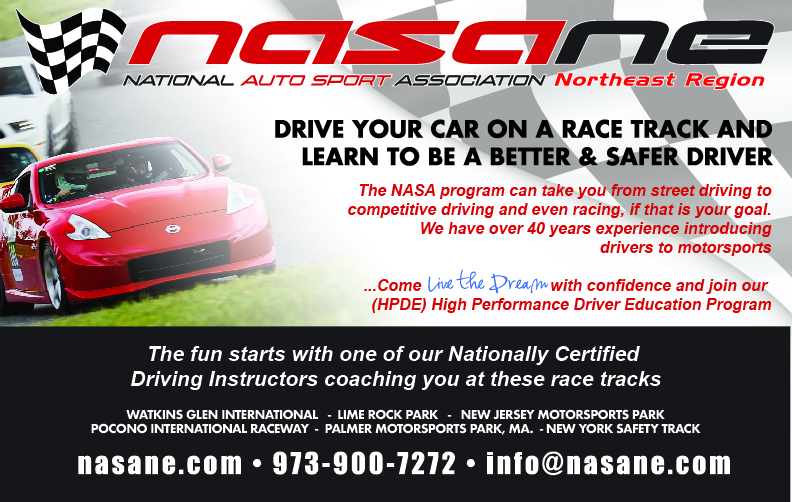 Gift Certificates can be used for any NASA Northeast Track event all year. Select the event, pick the amount and the Gift Certificate will have a special promo code number to be used at checking-out. Valid for NASA Northeast events only. Participant must adhere to all NASA-NE rules and age restrictions. 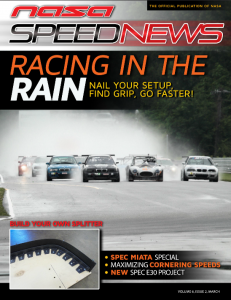 Click here to view NASA SPEEDNEWS site. Injured Marine Lives His ‘Miracle’ of A Dream in Continental Tire Series. NE GTS again excelled in 2018 with the highest participation numbers among all Regions! We do expect certain fluctuation in participation – some even claim truth to a 7 year cycle of life – cars and drivers age, move on, change classes, retire or take on golf. It seems that we are defying this cycle so far, attracting new drivers and retaining veterans for much longer than 7 years now – I would say we doubled the time going back to early 2000s! 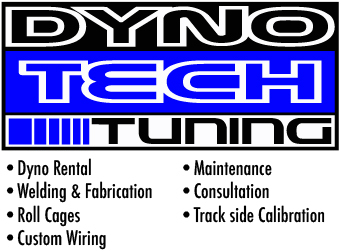 ATTENTION NASA RACERS that need to have your racecar Dyno tested? It is the racers responsibility to have Dyno Sheets at the events. NASA only accepts Dyno Sheets from a DynoJet Dyno’s.